Pets can’t say how they’re feeling—it’s usually how they look or act that tells you something is wrong. You play a key role in helping your pet combat illness and stay as healthy as possible. 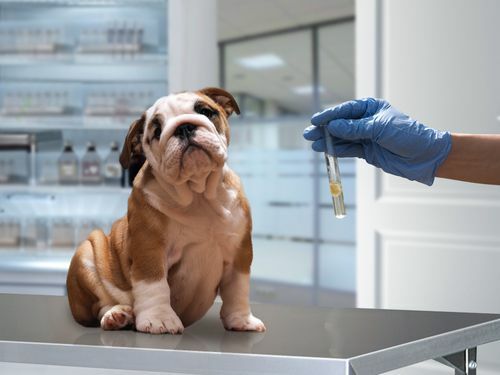 Our preventative care blood tests can provide information about your pet’s liver, kidneys & pancreas, blood sugar levels, white & red blood cell and platelet count. Diabetes, kidney, heart & liver disease may not show symptoms at onset. Identifying possible diseases and complications early allows us a better chance to develop a treatment plan for your pet. Why do we recommend annual preventative care tests on healthy pets? Every pet is unique – annual testing allows us to determine what a normal baseline is for your pet. Trending these results over time allows us to diagnose problems early as we notice changes in your pet earlier. 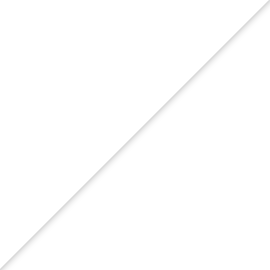 More advanced disease is associated with more complications and it can make treatment harder and more expensive. Depending on your pet’s age, we offer different blood & lab test packages to allow us to best help you help your pet live a longer, healthier, happier life. 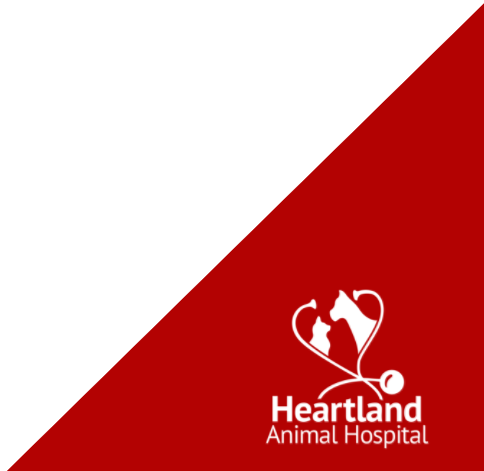 Heartland Animal Hospital in Boiling Springs has an in-house laboratory to perform important diagnostic testing for your pet. 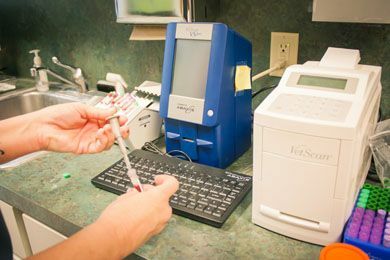 Access to accurate in-house diagnostic test results helps our veterinarians serve your pets’ needs, especially if your pet is ill or in an emergency situation. 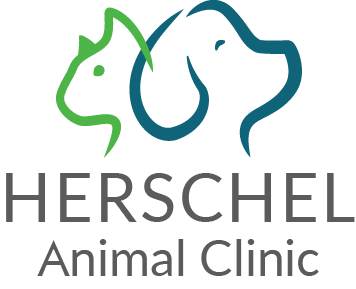 Do you have questions about the diagnostic testing services for pets we offer? Ask how our laboratory services can benefit your beloved pet, especially your senior pet. Radiographs (X-rays) are extremely helpful for diagnosing and monitoring medical and surgical conditions in pets. X-rays examine your pet's bones, lungs, heart, abdomen, oral cavity and other areas of the body. An X-ray can spot a fractured bone, detect tumors, help with the diagnosis of heartworm disease or locate an obstruction or foreign body in your pet's intestine or stomach. When used with other diagnostic procedures, X-rays can accurately diagnose problems, making treatment faster and easier for your pet and your veterinarian. 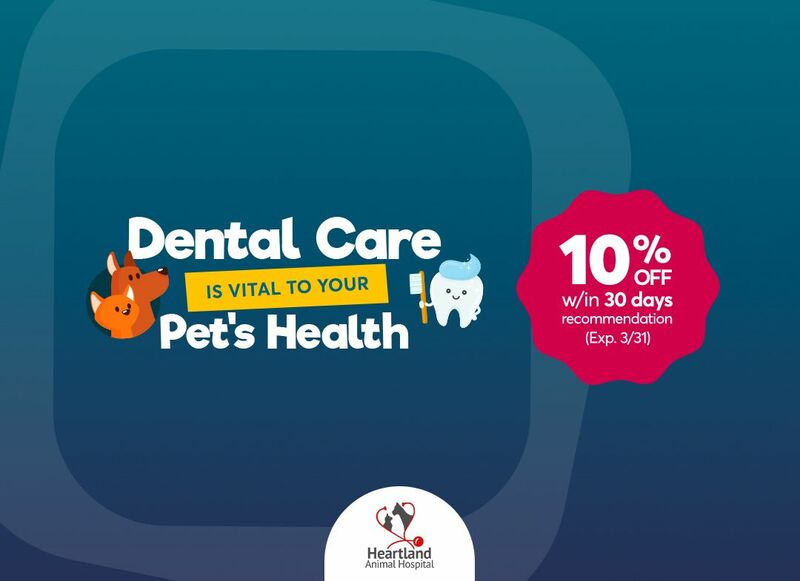 Heartland Animal Hospital in Boiling Springs utilizes modern digital x-ray equipment and is up-to-date on the latest radiographic procedures. If needed, we are able to send radiographic images to a board-certified veterinary radiologist or vet specialist for timely second opinions. * No doctors, appts or phone service until 8 am. You can drop off pets for surgery or services at 7:30 am.